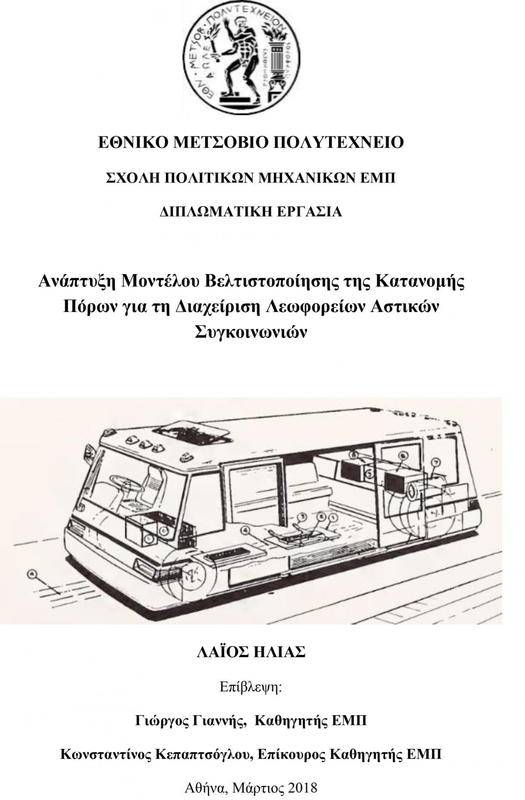 Ilias Laios, “Development of an Optimization Model of Resource Allocation for the Management of Urban Transport Buses”, Diploma Thesis, NTUA, School of Civil Engineering, Athens, March 2018. 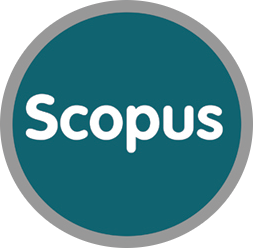 The aim of this Diploma Thesis is to estimate the optimal allocation of the financial resources of the Athens Urban Transport Organization aiming for the most desirable result of the more efficient replacement of bus fleet. A mathematical optimization model based on the principles of linear integer programming was developed and implemented to achieve the goal. This model was expressed through an objective function that introduces the factors affecting each action (use, sale, purchase) required for a more efficient operation of the Organization. The optimization process seeks to minimize the objective function that includes the total cost of buying, operating and selling buses. This optimization has taken into account significant constraints such as the budget available for the purchase of new buses each year, the limit of the vehicles that Athens Urban Transport Organization can and should manage, the mileage to be spent each year for meeting the passenger traffic demand and restrictions on the proper use and operation of the bus fleet during the 20-year plan which is chosen for the analysis. The greatest reduction in the cost of bus fleet management results from favorable conditions for the purchase of innovative and more efficient types of buses, such as electric buses and compressed natural gas buses.